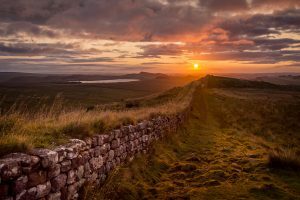 Hadrian’s Wall and the Great Wall of China have been linked in a partnership designed to exchange expertise and boost tourism to both monuments. 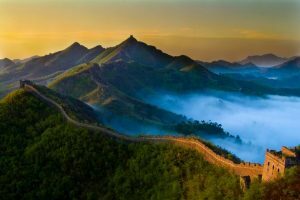 Both walls were added to the World Heritage List in the same year – 1987, and now a Memorandum of Understanding has been signed between Historic England and the Chinese Academy of Cultural Heritage. 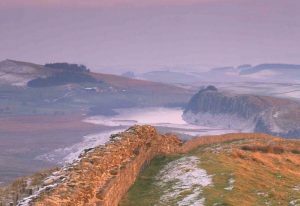 Enjoy a circular walk along the most stunning part of Hadrian’s Wall this Christmas. 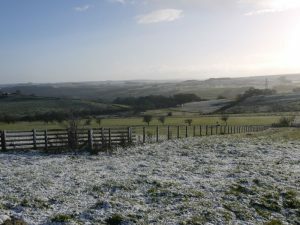 This guided walk (27th December 1030-1400) starts from The Sill National Landscape Discovery Centre which is just a short distance from Layside, taking you over the highest point of Hadrian’s Wall at Winshields Crag. 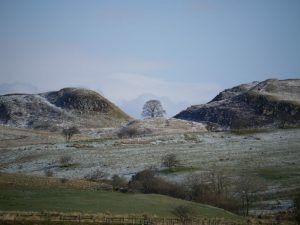 Tickets can be booked up until Boxing Day from Northumberland National Park. 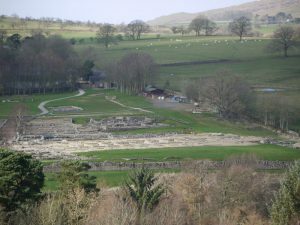 Vindolanda is located only a short walk from Layside, and was the home of 9 Roman forts over 400 years of occupation. If you have missed any of the “Digging for Britain” series, catch episode 6 on IPlayer, which reveals swords and domestic items found this year at the site. 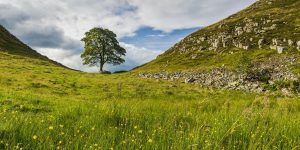 Live archaeology takes place annually at Vindolanda between April and September, where you can witness discoveries being made, making this the most exciting archaeological site on Hadrian’s Wall.